When we first met Richard, the former CEO of sporting index UK, he was just into screening international agencies to create and commercialise a real web based, avatar ready 3d online casino. It was a complex and tickling task, thinking of all the technological circumstances being involved. After exchanging know-how, ideas and “chemistry” jumptomorrow was his first choice and it became the beginning of a long term partnership, breaking new ground and reaching out for new horizons. Have you ever imagined the processes involved behind a simple scene, like an avatar entering a roulette room, joining others, having a chat, setting a bet, the ball is put into game, lands a specific number and the win goes to your account? In the world of online casinos, highest demands on commercial security, performance, stability and customer relationship management are standard. Adding the high level 3d experience pushes the development to the next stage. Designing an inspiring architectural environment was the first step in setting the mood for a joyful and entertaining surrounding. The avatar design, including a configurator, was the second to involve people and to give them an individual and unique appearance within the 3d world. 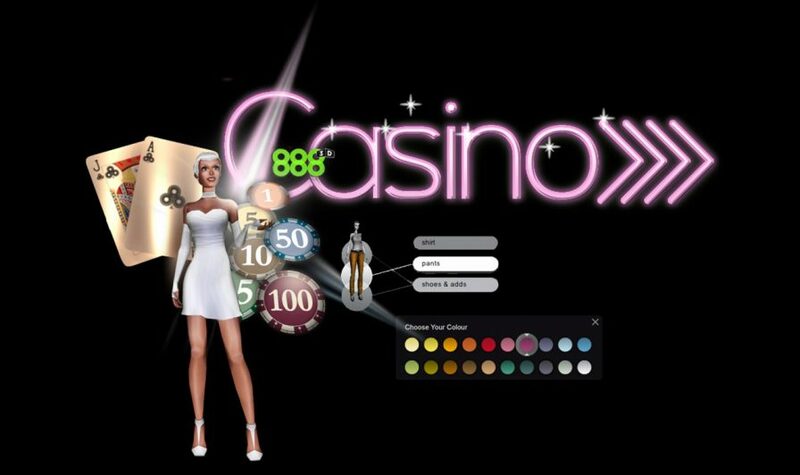 Step by step, the casino became a „virtual“ reality, developing into a ground breaking leading edge gaming platform involving a selected team of experts, from back-end programmers to 3d artists and developers to interaction designers. 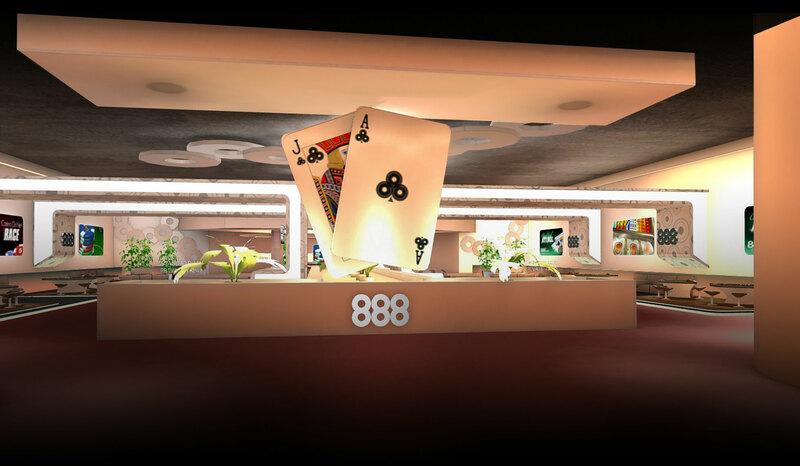 888.com, the second largest online casino provider worldwide was the one, to bring the casino online and to life.